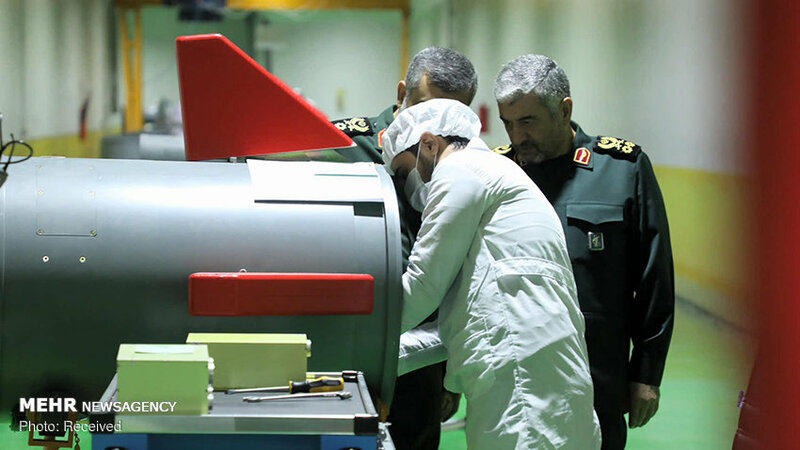 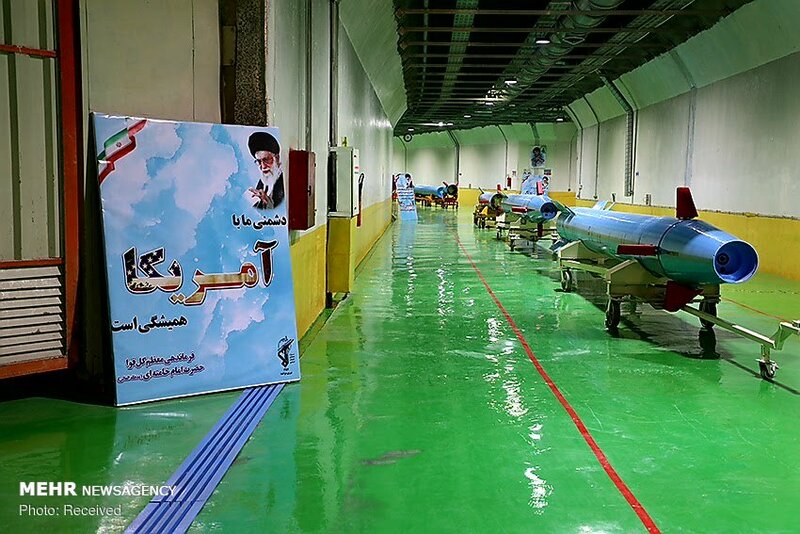 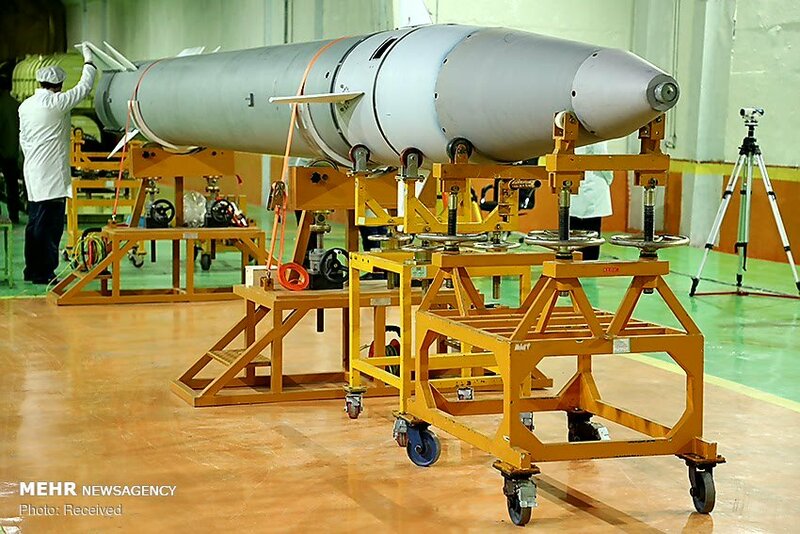 Iran unveiled its underground ballistic missile production factory for the first time in a ceremony attended by the Islamic Revolution Guards Corps (IRGC) Commander Major General Mohammad Ali Jafari. 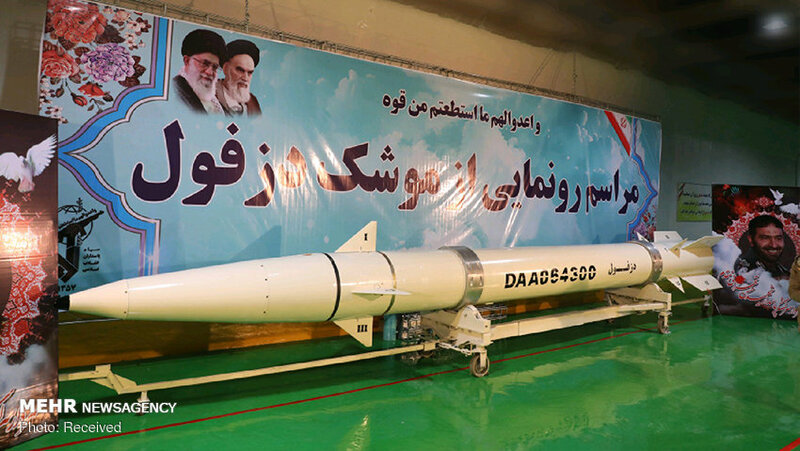 During the ceremony, the IRGC also displayed Dezful smart surface-to-surface ballistic missile at the underground production plant. 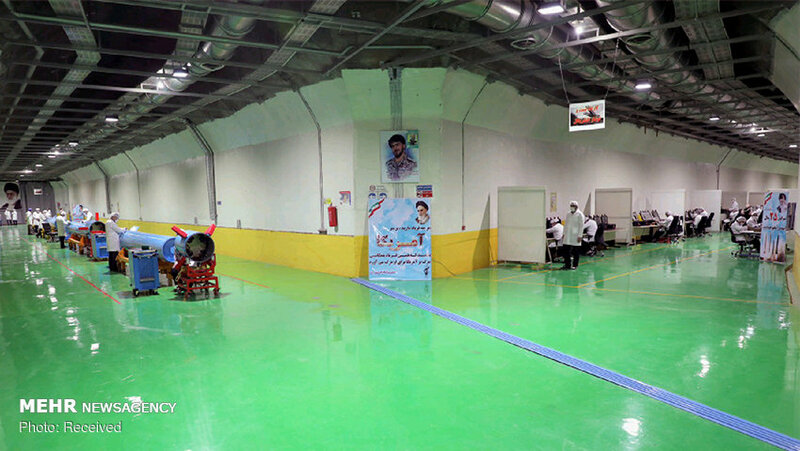 Officials have not revealed any further details about the plant.